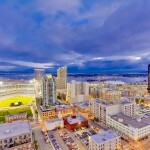 East Village is the largest urban neighborhood in Downtown San Diego. 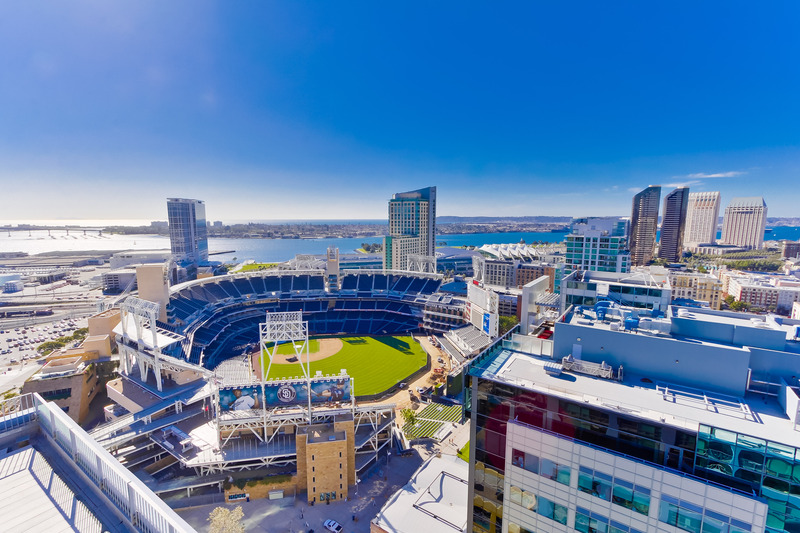 It is home to Petco Park, Harbor Drive Pedestrian Bridge, and the San Diego Central Library. 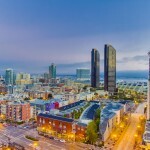 There are also 4 educational institutes with in East Village- Thomas Jefferson School of Law, NewSchool of Architecture and Design, Fashion Institute of Design and Merchandising, and San Diego City College. 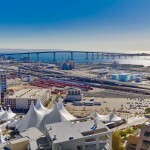 Before the 1990’s this part of San Diego was traditionally a series of warehouses and vacant lots. 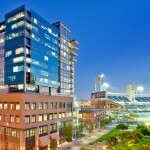 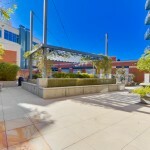 When Petco Park was established in 2004 it paved the way for residential aspects and started to boom in development around 2005. 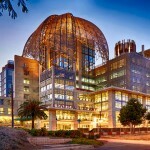 In 2013 the San Diego Central Library was completed by architect Rob Quigley and cost $185 million dollars to complete. 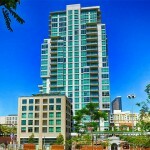 East Village is now the area for upscale restaurants, trendy shops and mid-rise or luxury condominiums and lofts. 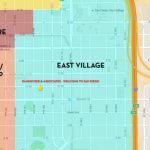 This neighborhood encompasses 130 blocks between 7th Avenue east to 18th Street and is a thriving urban enclave home to more than 700 businesses. 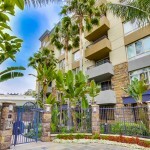 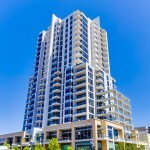 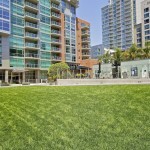 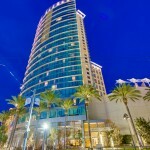 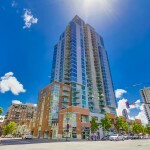 Give us a call at 619-618-2267 to help you find your dream East Village condo.